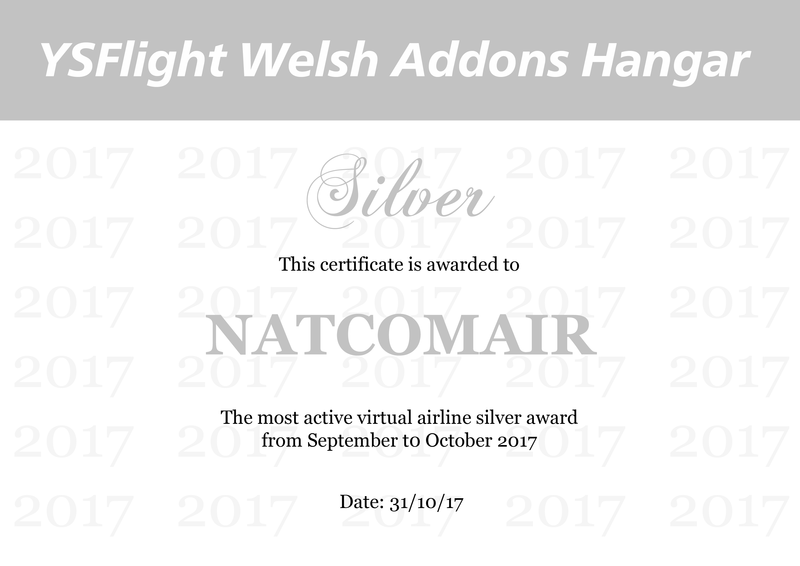 I have an idea to provide an award to recognize our most active virtual airlines. 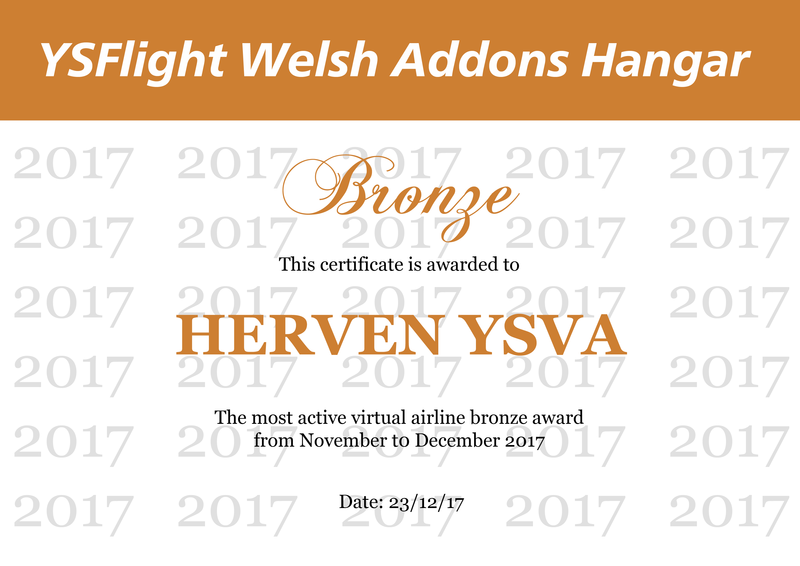 Every two months throughout the year I will total up the number of flights flown between the two months e.g January - February and award the virtual airline with the most flights. 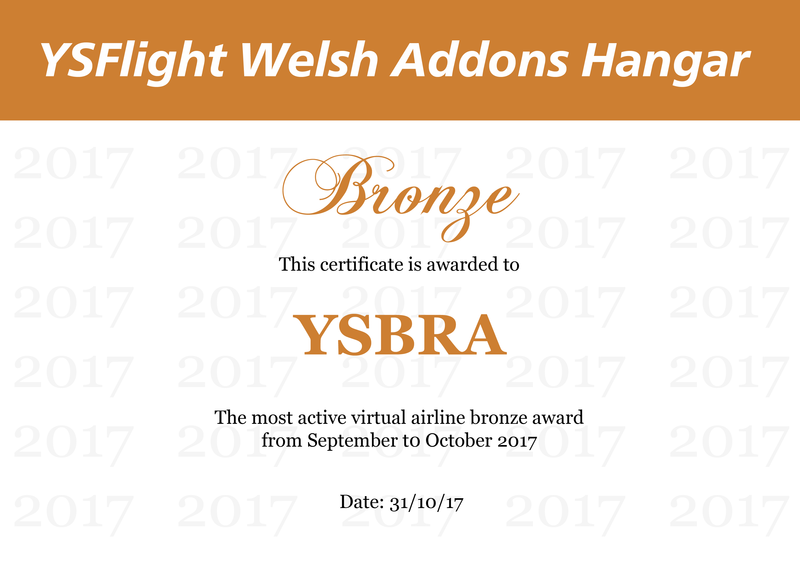 The whole idea is to encourage friendly competition between YSFHQ's Virtual Airlines and even to possibly encourage more virtual airlines to start. 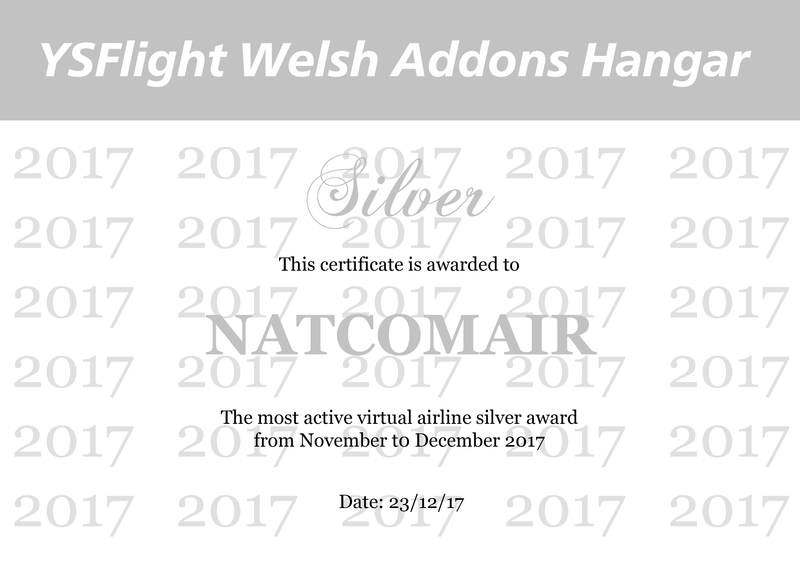 There will also be a more prestigious award for the most active virtual airline of the year which would be decided by the amount of Gold wins a virtual airline gets. 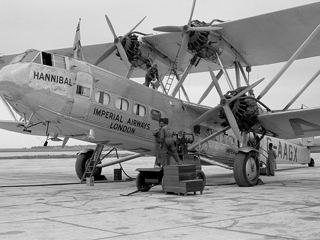 I would also create image awards for virtual airlines to use on their website etc. As this is not yet official I will be providing the service through the Welsh Addons Hangar However, If the admins want this to be official to YSFHQ, please let me know. Last edited by Dan on Fri Dec 22, 2017 1:55 pm, edited 3 times in total. Do you plan to use the HQ Flight Logging Form to collect the stats? It sounds like a good idea, and I fully support it. Maybe it will help get people back in the (virtual) air. Thanks for the support guys, and yes I will be using the HQ Flight Logging Form. Hopefully we can encourage more activity. 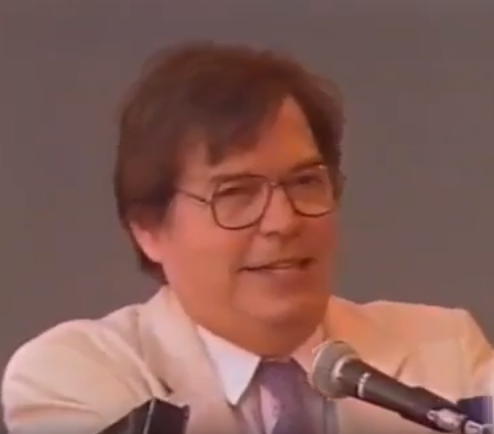 I just loved it, and we need more things like this. 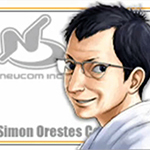 As a member for many VAs i will return soon. That would be quite impossible. This will depend strictly on the honesty and honor of all those involved. 5 days to go until the winners of this month will be announced. The September to October award will close on Tuesday 31st at 20:00 GMT. Keep logging them flights and good luck. Alright, it sounds like a good excuse for some Friday Night Flights, and maybe some Sunday Morning Soaring. 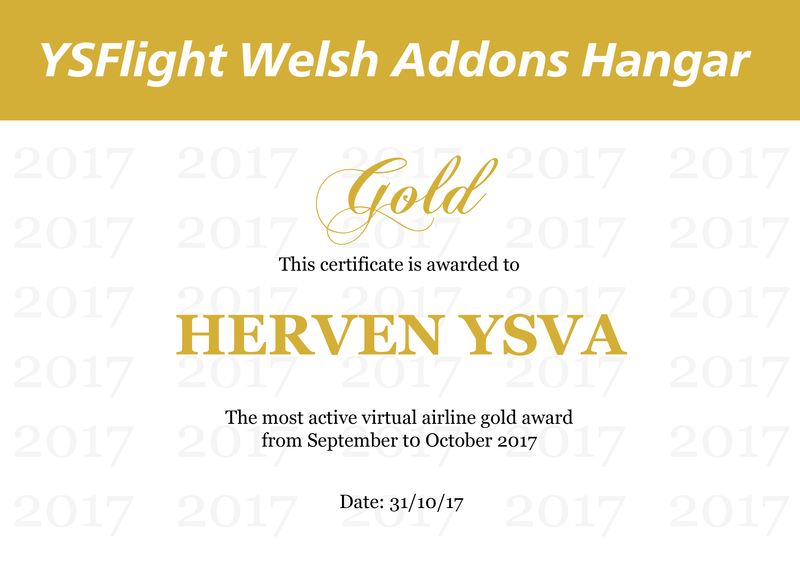 Virtual Airlines feel free to use the award images to show your achievement. The final 2 months will be November and December with the overall winner announced on December 23rd. Best of luck and I hope to see more Virtual Airlines taking part! Congratulations to the Herven pilots out there for being most active! And thanks to Dan for taking the initiative to crunch the numbers. 30 days until the most active VA's of this month and the year are presented. The most active VA of the year trophy can be won by accumulating either gold, silver or bronze awards. Best of luck. 5 days until the winners of this month and the whole year are announced. It's very close at the moment for the overall winner. I've been lazy. I made flights and forgot to log them. 1 Day to go. 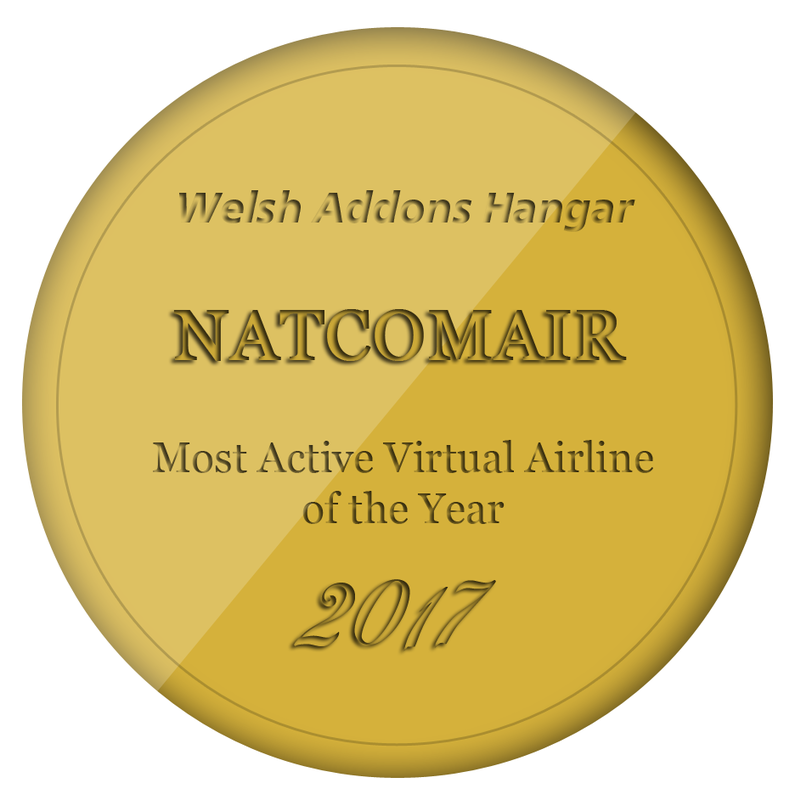 I can tell you that there are are 3 Virtual Airlines that are very close and only need one more Gold, Silver or Bronze to become the champion of the year 2017. For the month award it's still not to late to change the outcome. Congratulations to all the winners, Merry Christmas and a Happy new year.